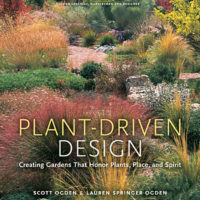 Piet Oudolf and Rick Darke. 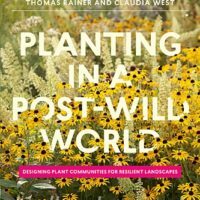 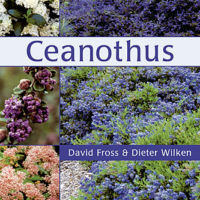 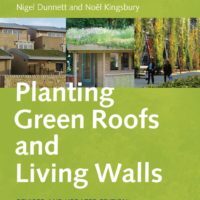 An amazing book by two amazing plants people. 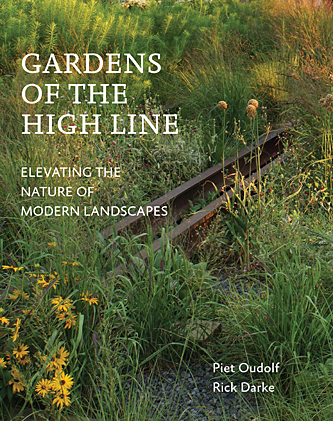 ‘Gardens of the High Line explores the soul of this famous garden and offers inspiration to anyone looking to elevate the nature of their own landscapes’.